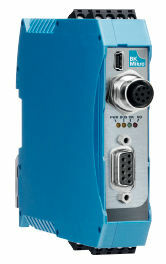 BK Mikro is typically used as a broken tool detection system but can also be used for many other applications such as object inspection, position recognition and checking for part defects. 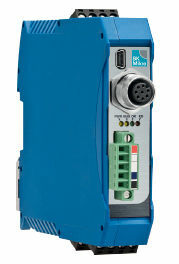 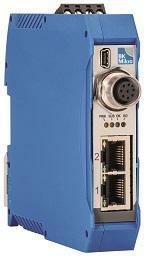 The selection of the scanner and controller for broken tool detection systems is mainly application based. 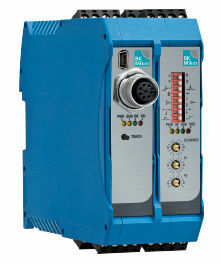 Follow the links below to explore specific models or contact us with application questions about our broken tool detection systems. 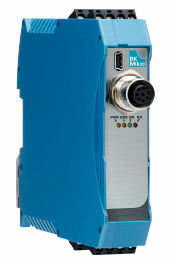 All BK Mikro scanners utilize servo motors for accurate measurements and increased lifetime.